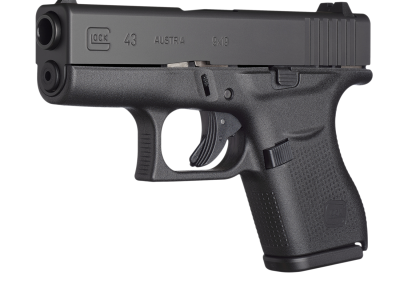 Glock pistols are considered some of the most reliable firearms on the market. 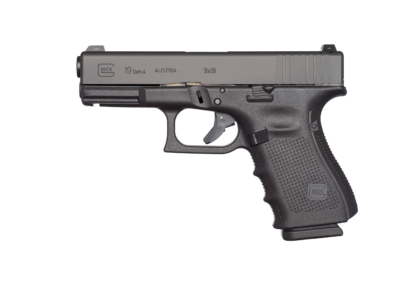 Beginning with the Glock 17 in 1981, the Glock “Safe-Action” pistol has revolutionized the way the world looks at handguns. The Glock’s polymer frame began a paradigm shift, providing a sturdy polymer frame, high capacity magazines, and internal safeties. 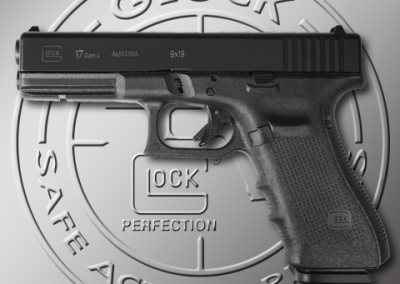 With a variety of calibers and sizes, there is a Glock to fit the needs of any shooter. We are also proud to offer the Blue Label Program to military, law enforcement, and first responders. Please click here for more details.